Luís Filipe Oliveira (born 27 May 1983), better known by his stage name Lucenzo, is a French singer-songwriter and producer of Portuguese descent. His parents emigrated to Bordeaux, France from Bragança, in northern Portugal. Lucenzo signed with the Universal Music record label. He is best known for his recent dance hit with rapper Big Ali, "Vem Dançar Kuduro". Puerto Rican reggaeton artist Don Omar released a Spanish/Portuguese version of the song under the title "Danza Kuduro" with Lucenzo. 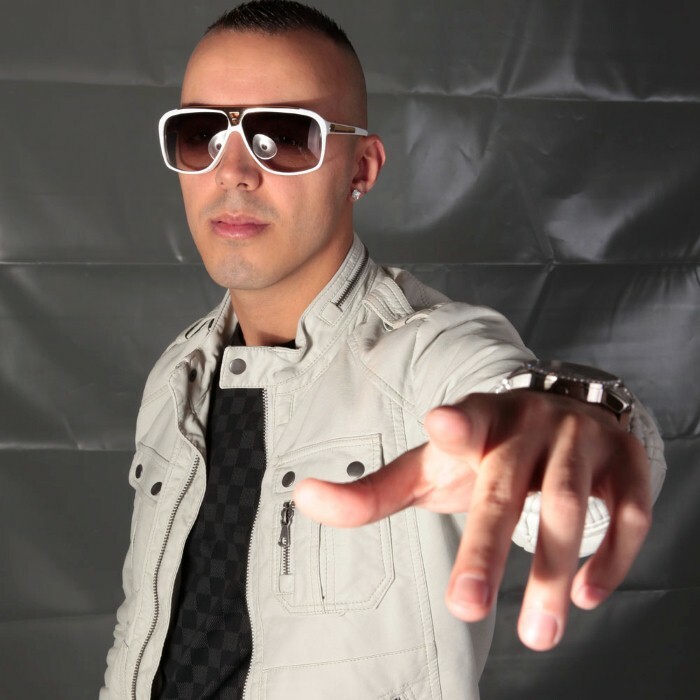 Lucenzo released his debut single in 2008, a Portuguese/multilingual reggae/reggaeton song entitled "Emigrante del mundo". Signed to Scopio Music, the song became a Portuguese radio hit. It was followed in 2009 by "Dame reggaeton". But it was with his bilingual English/Portuguese dance hit "Vem Dançar Kuduro" in collaboration with Big Ali produced by Lucenzo. It was a Top 40 hit in Switzerland, reaching #31. 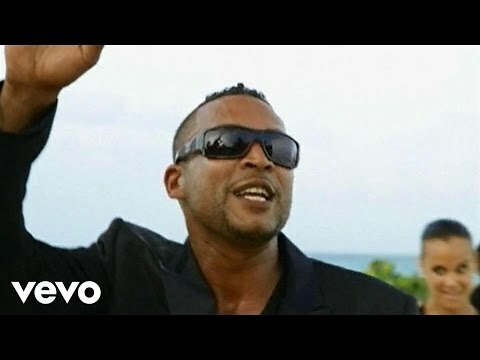 An alternative Spanish version by Don Omar with Lucenzo was released on 15 August 2010, entitled "Danza Kuduro". The accompanying music video was released on 17 August. It is also featured on Don Omar's compilation album Meet the Orphans.